4 gold medals; 2 silver medals; 1 bronze medal. Special Offer for the Summer! Let your kids enjoy the summer!  Join us for three months, the fourth one is free! Master Yan was born in 1983 and started martial arts since childhood. At first he began to learn Kung Fu in his hometown at a martial arts school in Hebei. With his outstanding achievement, he was selected by the Shaolin Temple in Songshan, Henan at the age of eight to continue his Kung Fu training as a lay disciple. After 10 years of hard training, he became even more determine and possessed superb Kung Fu abilities, proficient with eighteen weapons and a variety of Kung Fu boxing. 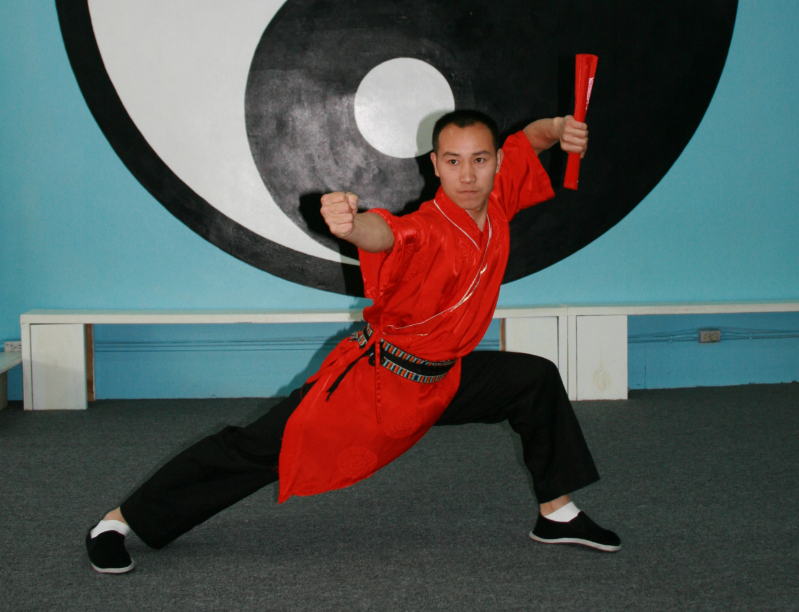 Master Yan started teaching Kung Fu in 2002 at the Shaolin temple. In 2007, he came to the United States to continue teaching Shaolin Kung Fu at the Oakland Culture Center, YMCA, and other organizations. To date, he has more than 10 years of teaching experience. 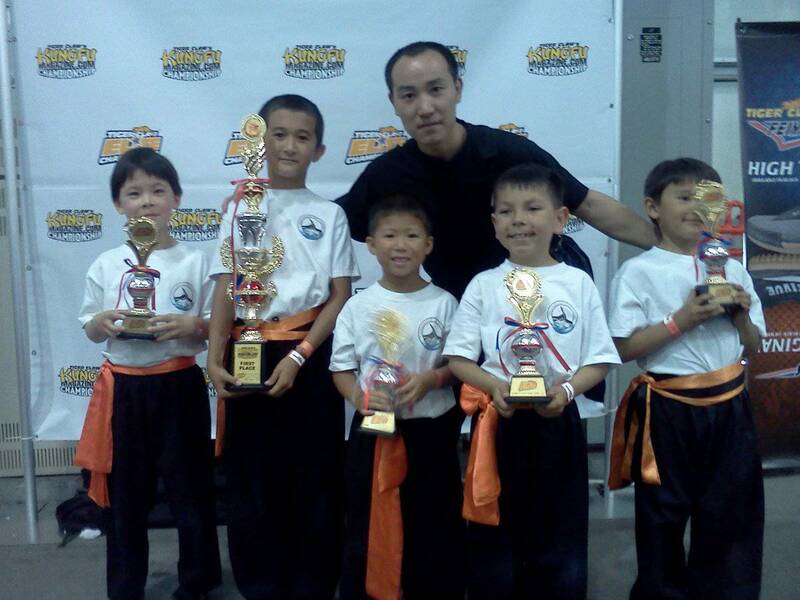 He also acts as referee in many martial arts contests in the United States. 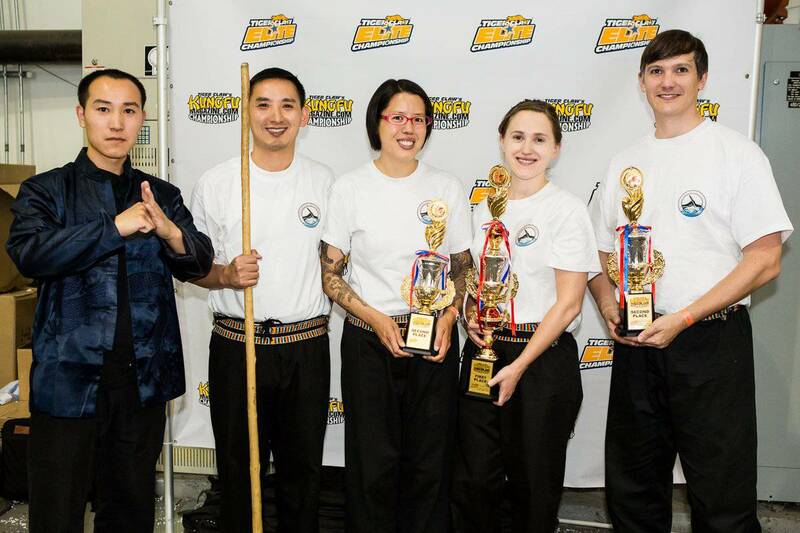 In 2012, Master Yan founded his first martial arts school, named the International Chi Institute, determined to share his years of martial arts experience with martial arts admirers, so that more people would understand the benefits of martial arts. 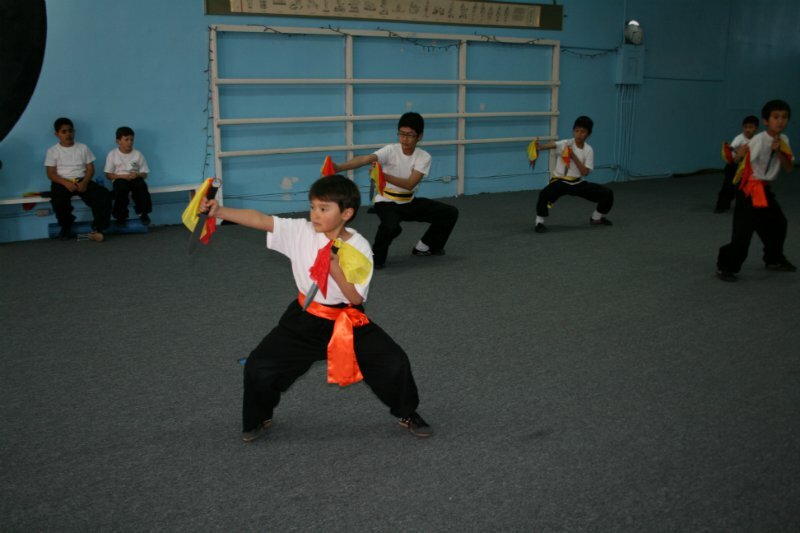 He is devoted to both the training of new generation of martial artists and publicizing Shaolin Kung Fu. 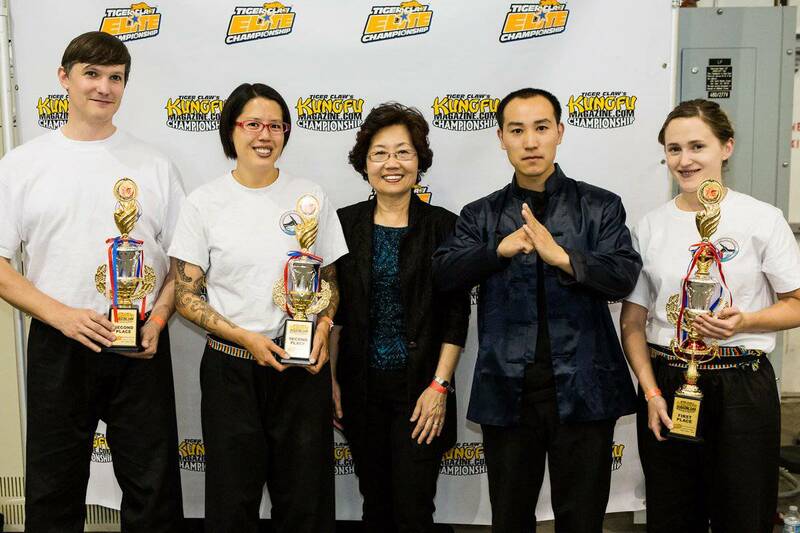 Master Yan won many gold medals in a variety of martial arts contests, which included Chinese Classic Martial Arts Competition, International Wushu Championship, World Traditional Wushu instruments Championship, Shaolin boxing contest, etc,. He had participated many time in a large-scale variety show for CCTV. In 2004 at the Great Hall of Beijing, his wonderful performances of martial arts were highly praised by the leaders of the two countries, the Chinese President Hu Jintao and Russian President Vladimir Putin. In 2006, the Chinese government selected ten best martial artists to accompany Premier Wen Jiabao, Xi Jinping, and other national leaders to visit Egypt. Master Yan was one of them. The ten martial artist’s wonderful performance in Egypt was broadcasted live by the China Central Television and the Egyptian Television. The incredible kung fu performances impress every audience. Premier Wen Jiabao, at the end of the show, with Xi Jinping and other national leaders, met Master Yan with special greetings and high praise. Chi Kung Classes by Shaolin Master Liu who taught at Shaolin Temple for years. 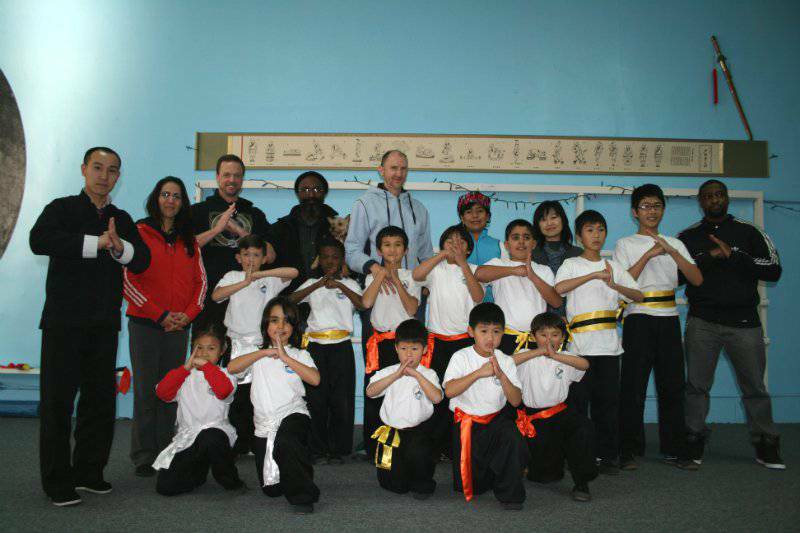 The International Chi Institute is located five minutes away from Oakland Chinatown at 1532 Webster in Alameda.